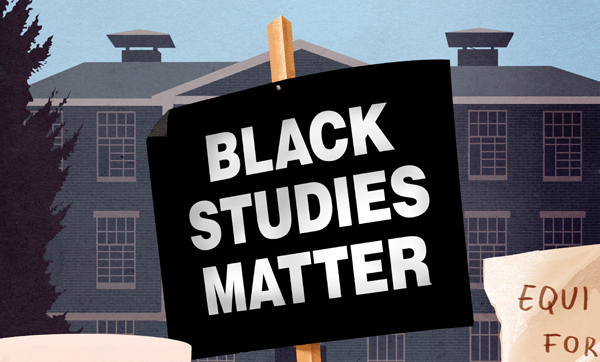 The Department of African and African-American Studies has a history of holding Brandeis accountable to its core belief, "Truth Even Unto Its Innermost Parts." A Q&A with Paula Apsell '69, senior executive producer at PBS' "Nova," who shows millions of TV viewers that science is real. Fifty years on, the Myra Kraft Transitonal Year Program still champions perseverance, helping aspiring scholars triumph over challenges.